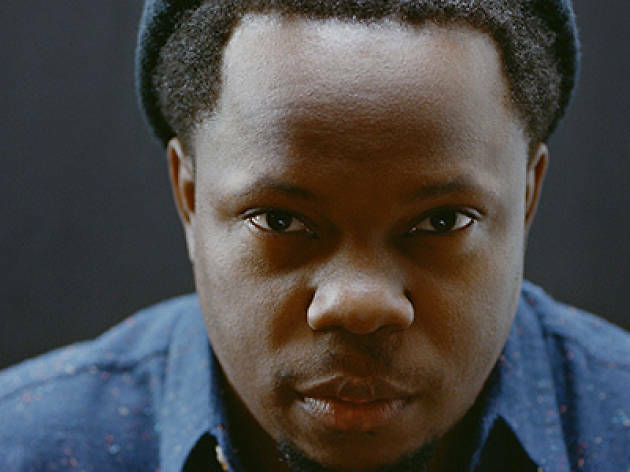 Having collaborated with Steve Coleman, Esperanza Spalding and Jack DeJohnette, the Californian Ambrose Akinmusire is considered one of the most potent artists in contemporary jazz. He released 'The Imagined Savior is Far Easier to Paint' (2014) with Blue Note Records, and it's already seen as a new classic of jazz. 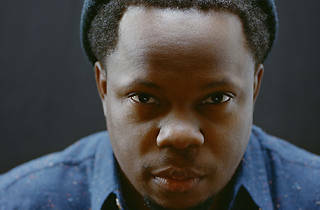 The talented trumpet player is in demand even by artists outside the jazz orbit, including rapper Kendrick Lamar, who invited Akinmusire to participate onhis hit album 'To Pimp a Butterfly' (2015).